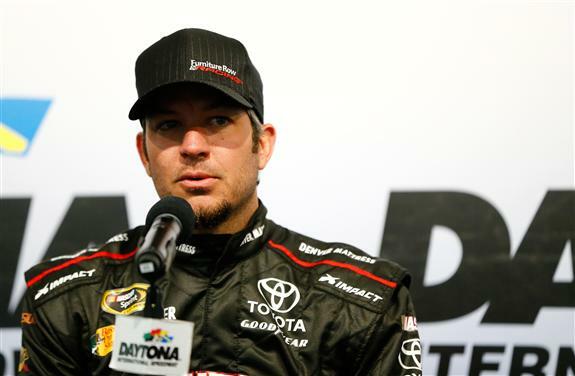 Martin Truex Jr. is proving his Championship 4 effort from a year ago was no fluke. The No. 78 Furniture Row Racing driver placed seventh at Atlanta, one week after finishing second in the Daytona 500. Since the beginning of the 2015 season, only three drivers have racked up more top-10 finishes than Truex’s 24 – Kevin Harvick (30), Joey Logano (29) and Brad Keselowski (26). In 10 starts at Las Vegas, Truex has completed all but four of the 2,691 laps for a 99.9 percent lap completion rate. The four laps he didn’t complete were at the 2009 race. Truex finished runner-up in last year’s Kobalt 400 at LVMS.